How do you find a great whiskey bar? 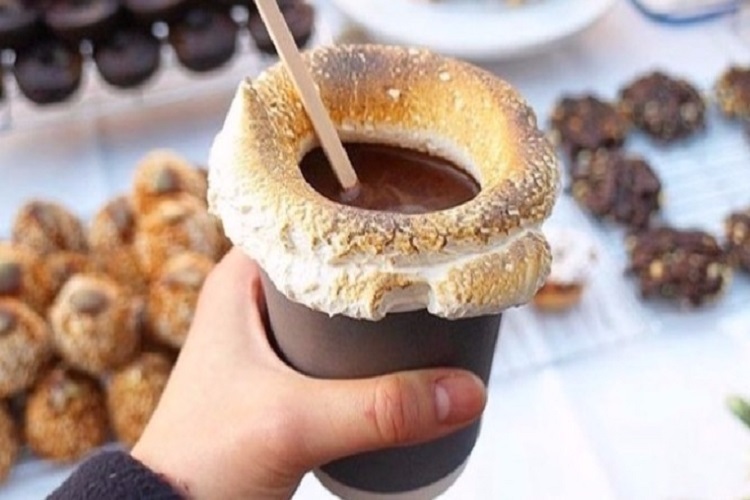 We’re assuming that you have your favorite local place but what if you are traveling? In case you haven’t noticed, we are deep into a whiskey renaissance. New distilleries are cropping up around the world, with big Japanese brands building international momentum and craft Irish whiskey whisky buzzing as the category du jour. Bars and restaurants from Tokyo to Chicago have responded accordingly, giving whiskey (and its Scottish counterpart, whisky), a special place on back bars and menus as more and more people warm up to the spirit. We surveyed our community here and talked to some whiskey fanatics and purveyors about the best bars to visit to try some awesome whiskey. 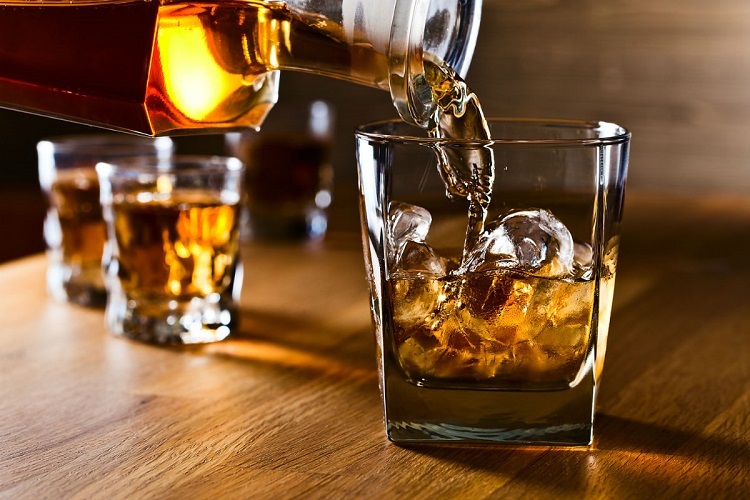 The bars that comprise this list are as varied as the expressions of whiskeys they serve. Some are off-the-beaten-path village meeting places that have endured decades by virtue of stiff pours and careful curation. You’ll find old, some quaint, even avant garde and other types of places amid bottle lists ranging from double to quadruple digits. Our community members have given their favorite recommendations for whiskey bars around the world. 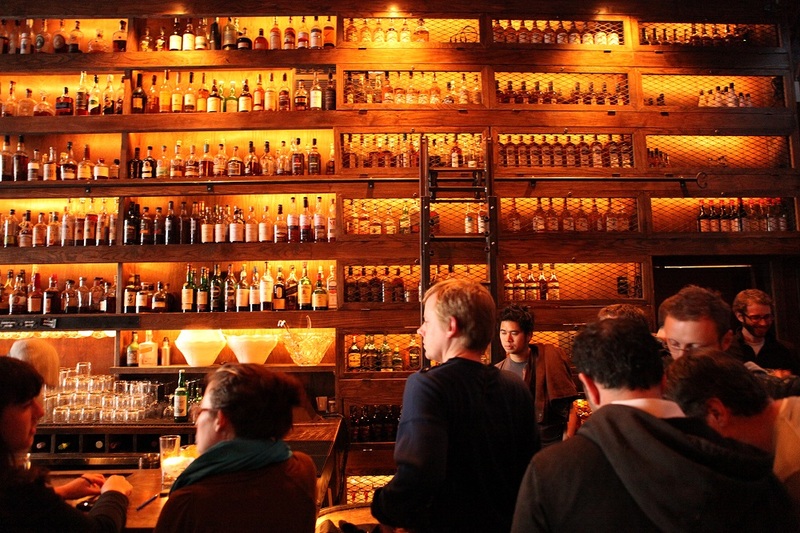 If you’re traveling to a new city and want to find a good whiskey bar, start with this list. If you find a good one that’s not on the list, let us know about it and we’ll add it to the list. By the way, bars do come and go frequently, and if you see one here that’s no longer in business, please let us know.